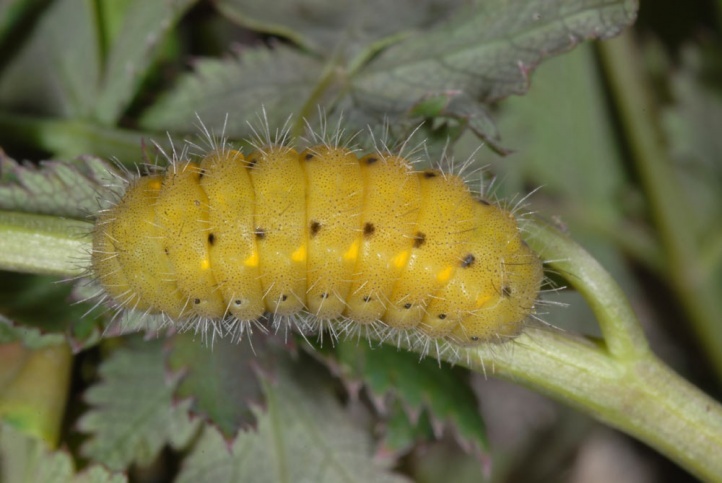 The caterpillar lives on Peucedanum species, especially on P. cervaria. 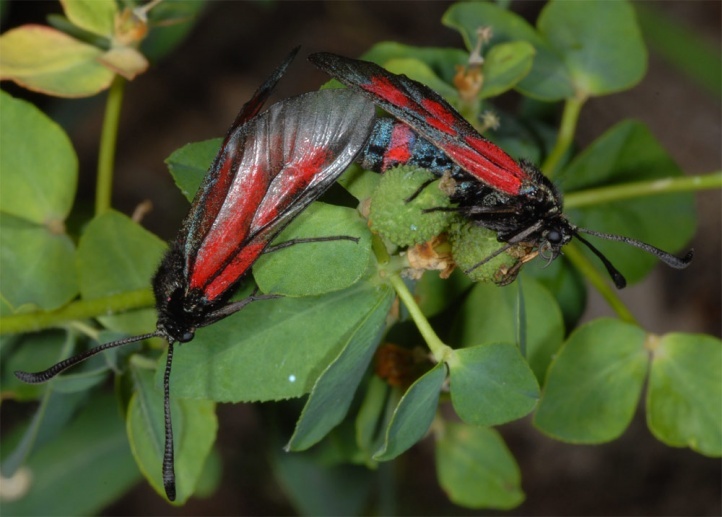 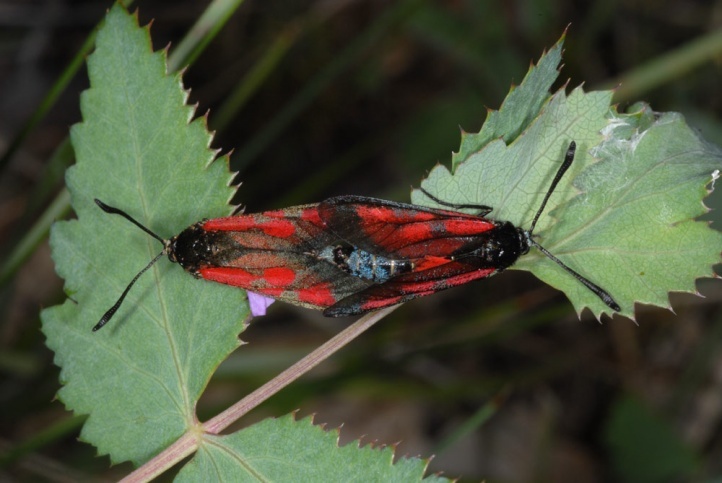 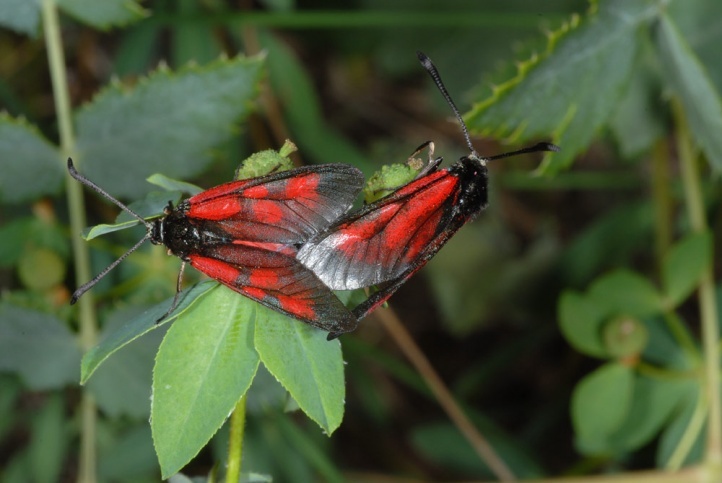 Zygaena cynarae colonizes open and semi-open, shrubbery rich locations with the host plant. 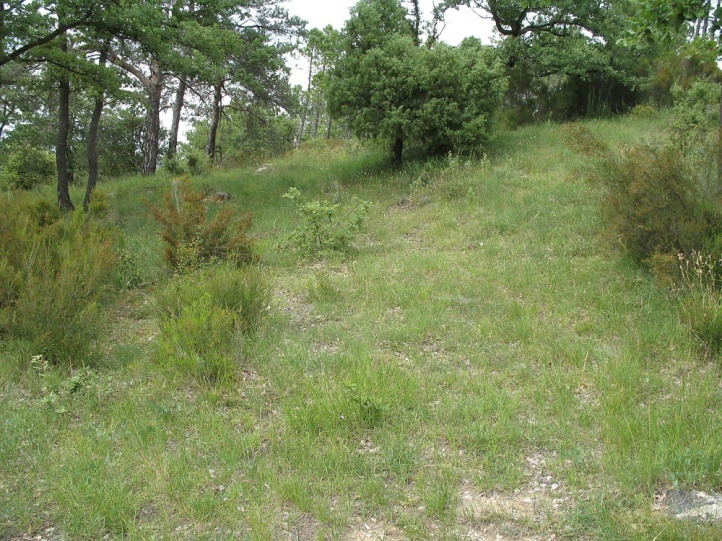 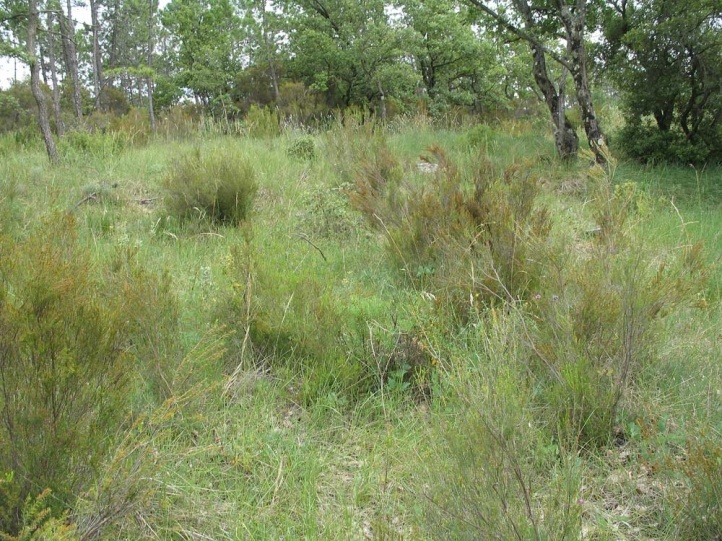 These are often edges of grasslands to dry forests, forested rocky slopes or quite small-scale fringes along roads through open dry woods, etc. 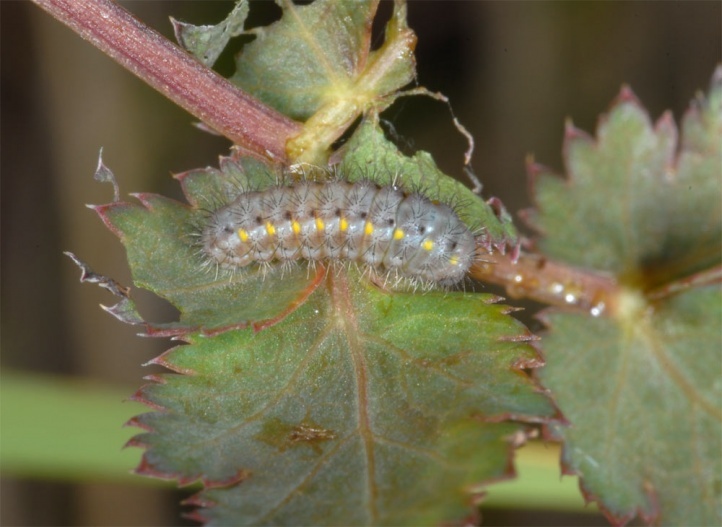 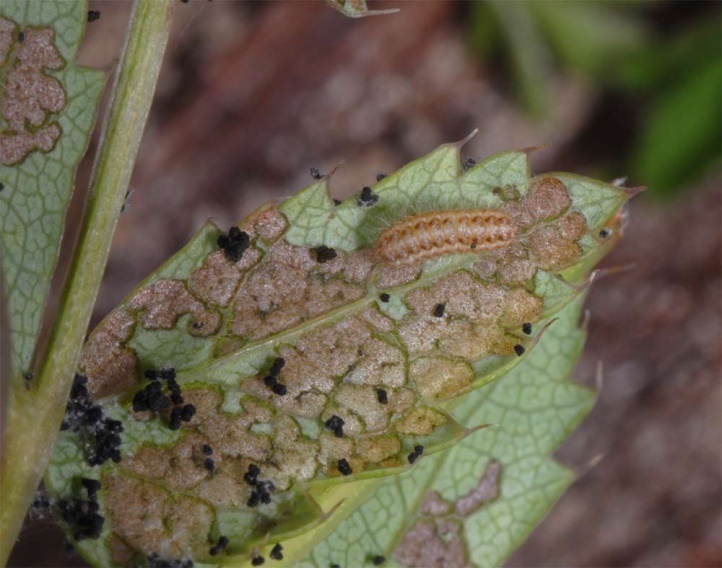 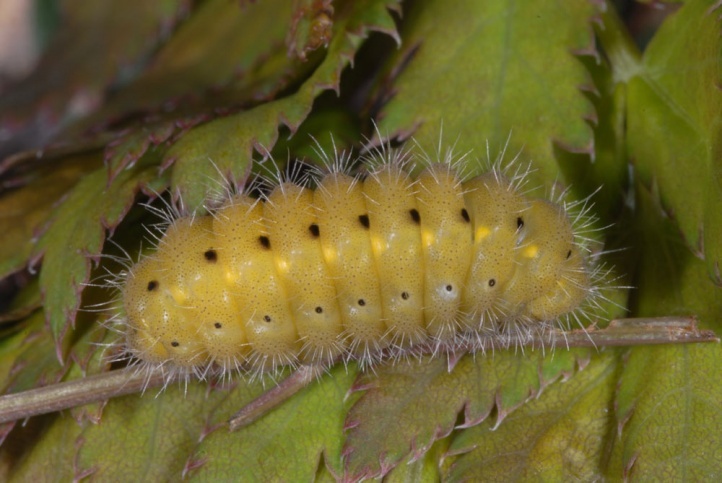 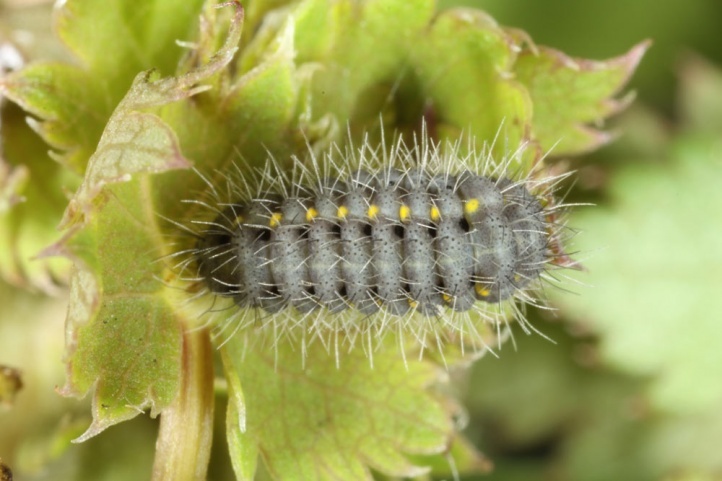 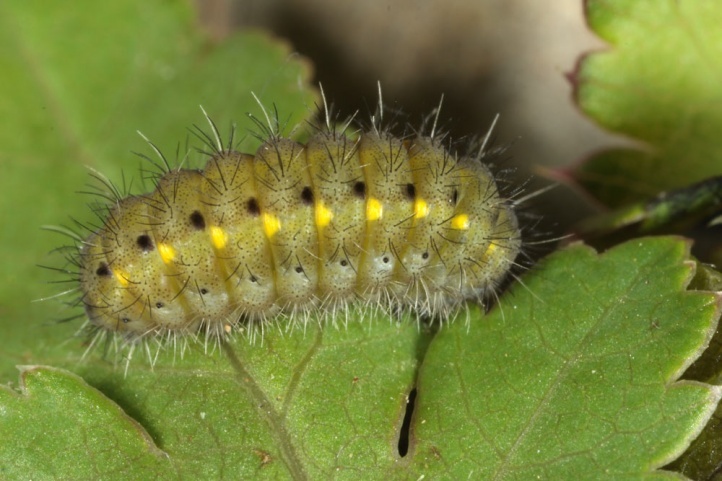 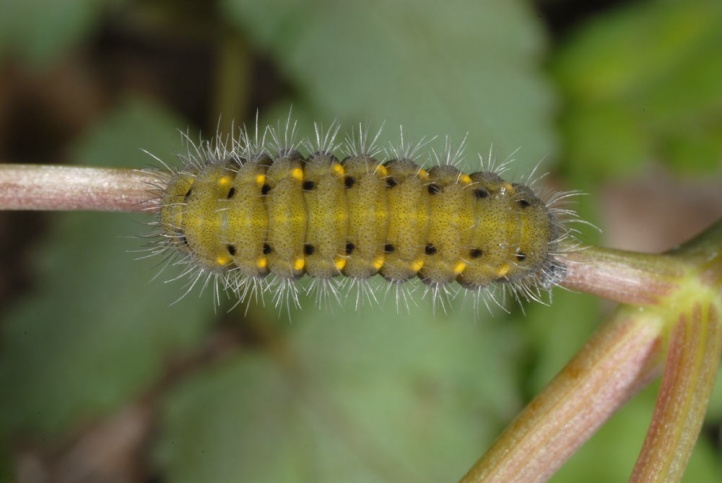 The caterpillar overwinters as with all Zygaena partially multiple (fractional development) and is mature from April (Southern Europe) to early June. 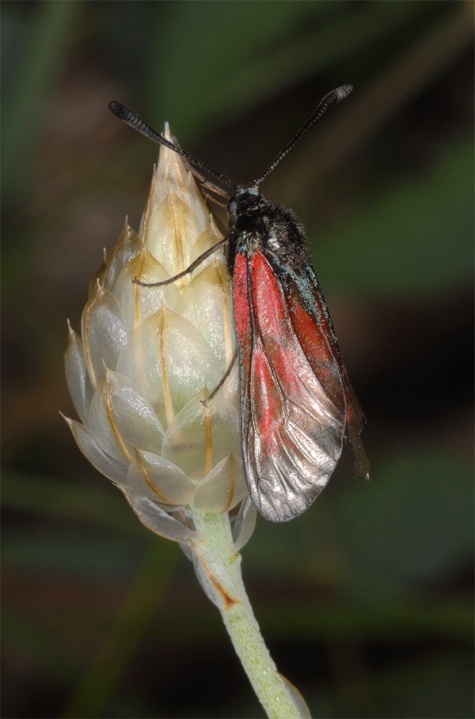 The moths fly from mid-May (e.g. 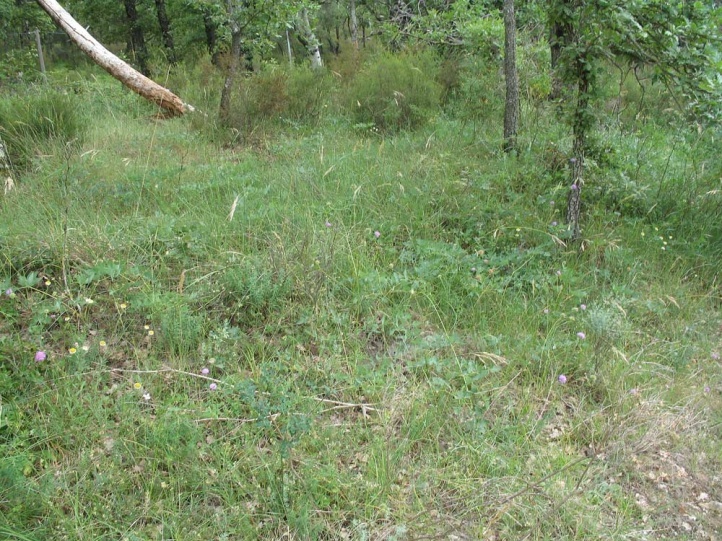 in Provence) with a maximum in June and July. 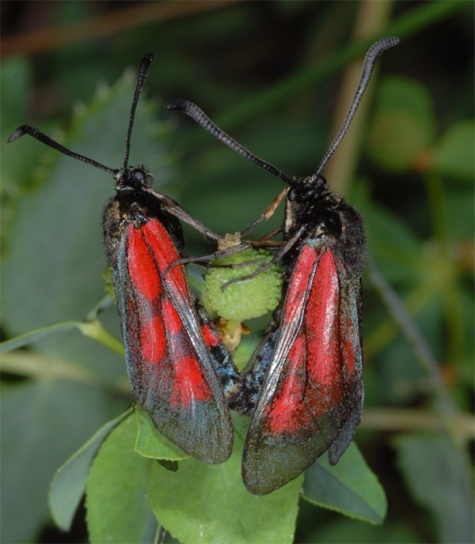 In the southern Provence, I found moths (mostly already worn) and numerous egg batches in mid-June 2009. 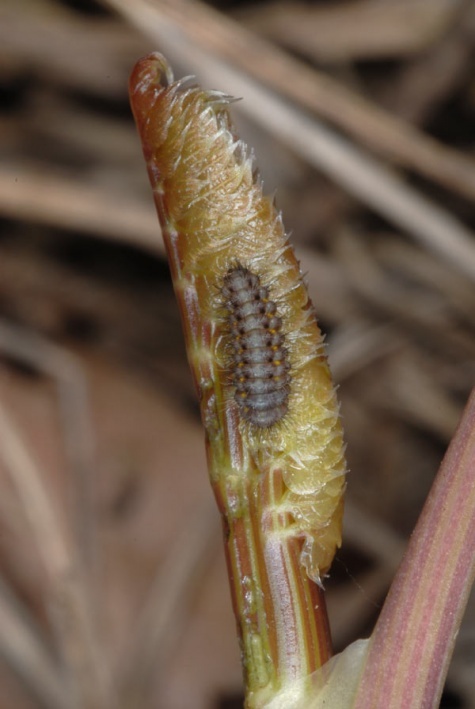 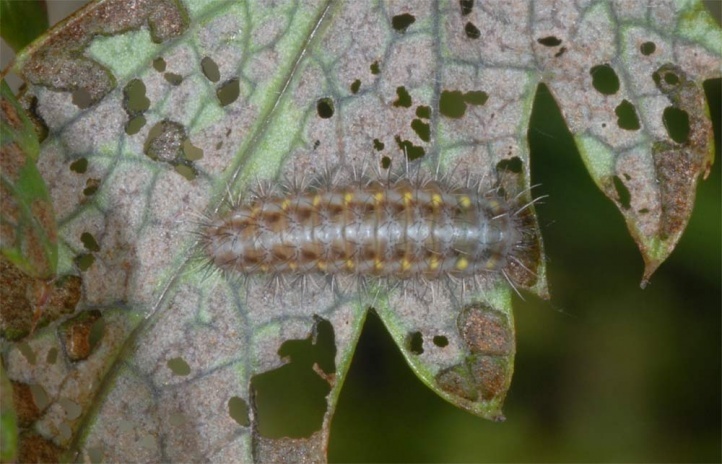 In early April 2010, I observed at the same place many young larvae that just moulted out of diapause. 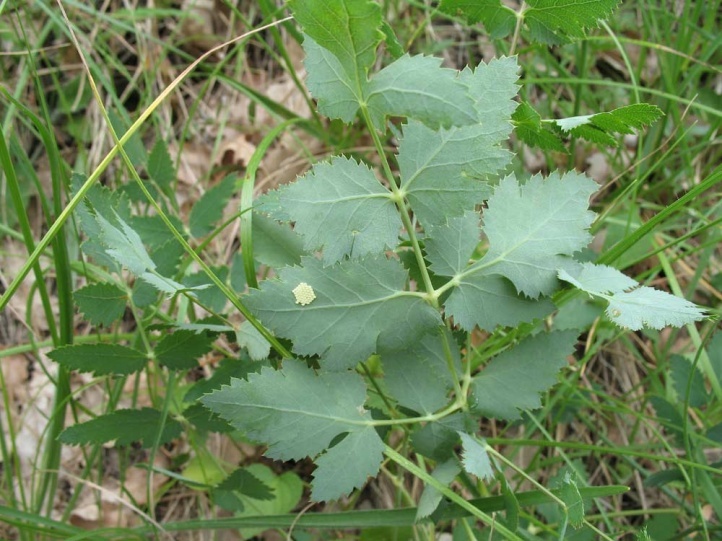 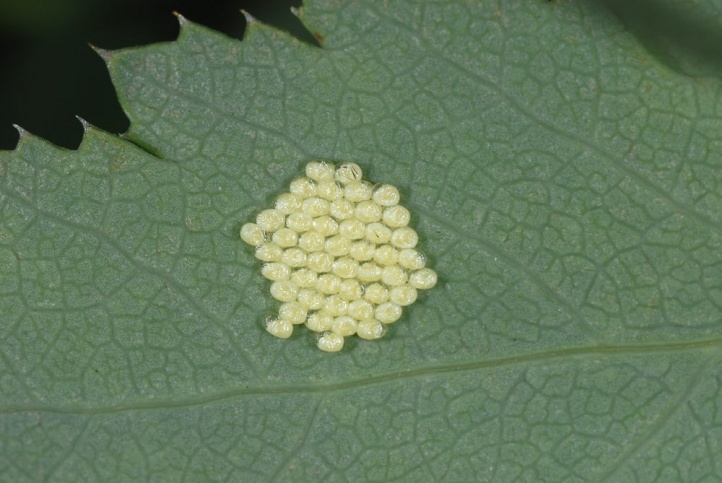 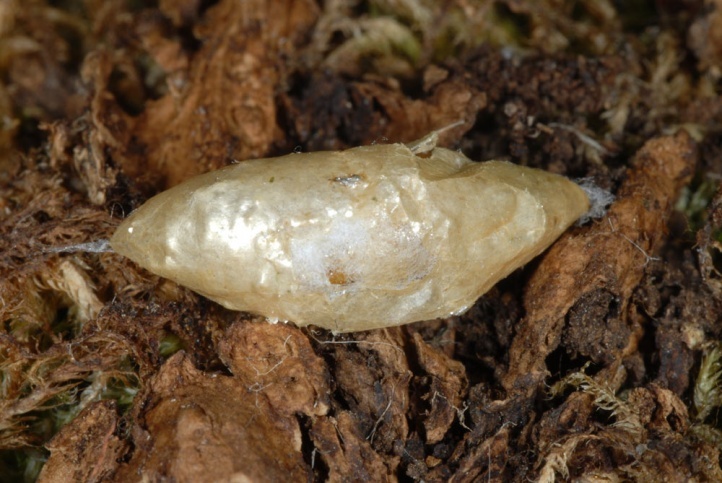 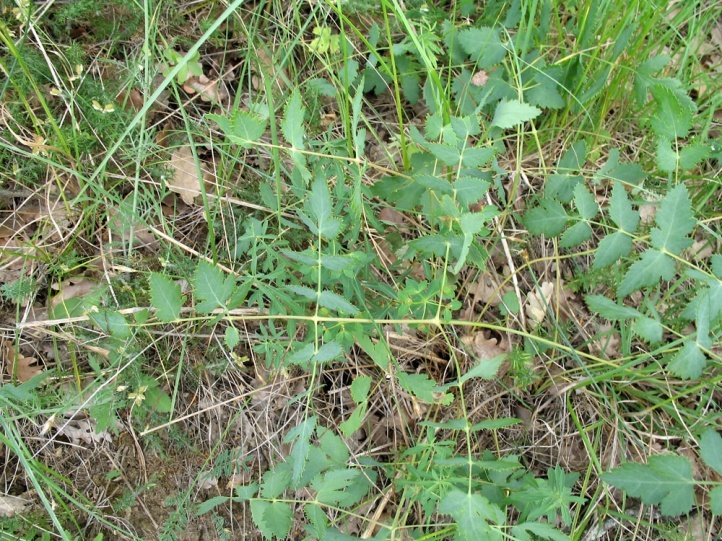 The eggs are usually laid on the underside of leaves, more rarely also on the upper side. 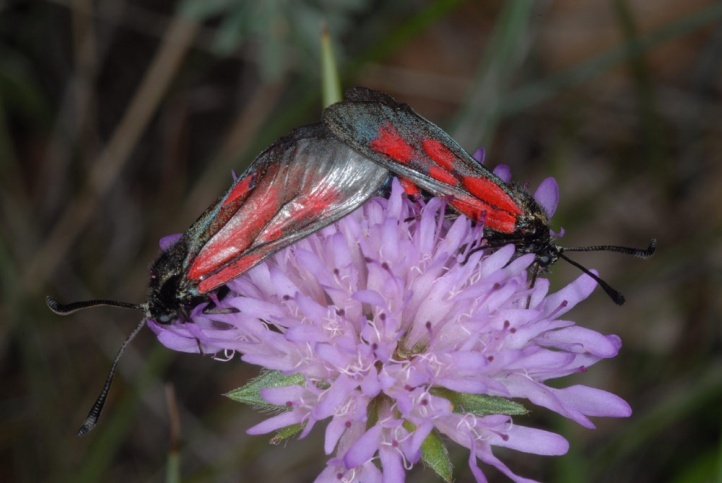 The adults like to feed nectar on Sacabiosa and Knautia. 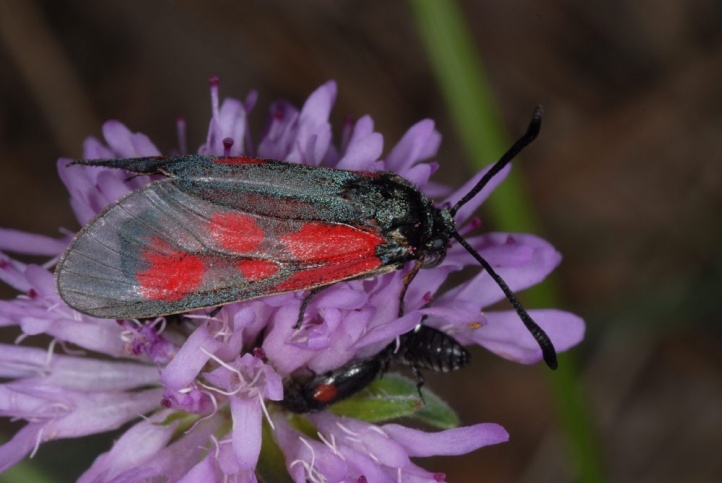 Zygaena cynarae is highly threatened in its often very limited habitats by habitat changes of all kinds (deposits, overbuilding, afforestation, succession, intensification in agriculture). 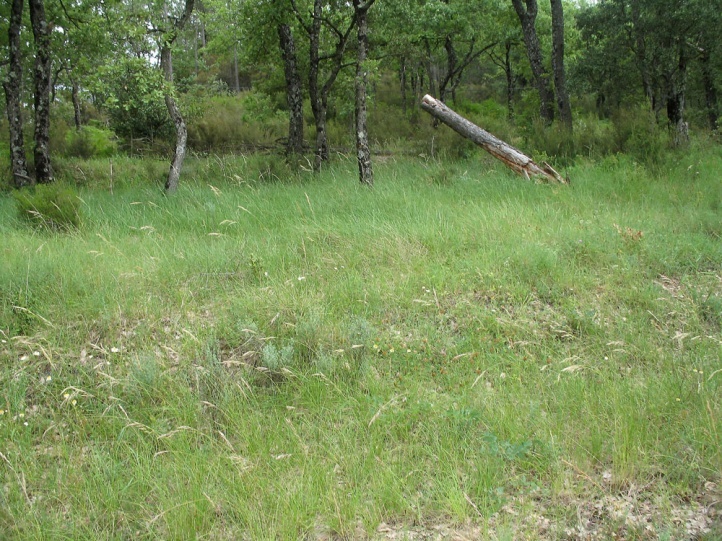 It has lost its single location in Germany (northern Baden) in this way. 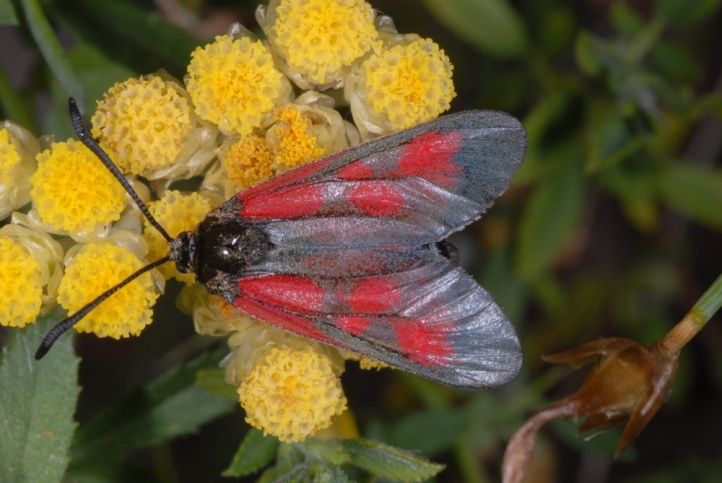 The very local distribution ranges from Provence and the northern Apennines to Croatia following the Southern Alps and from there to Eastern Europe (southern Poland, Slovakia, Hungary) and across southern Russia to Siberia.